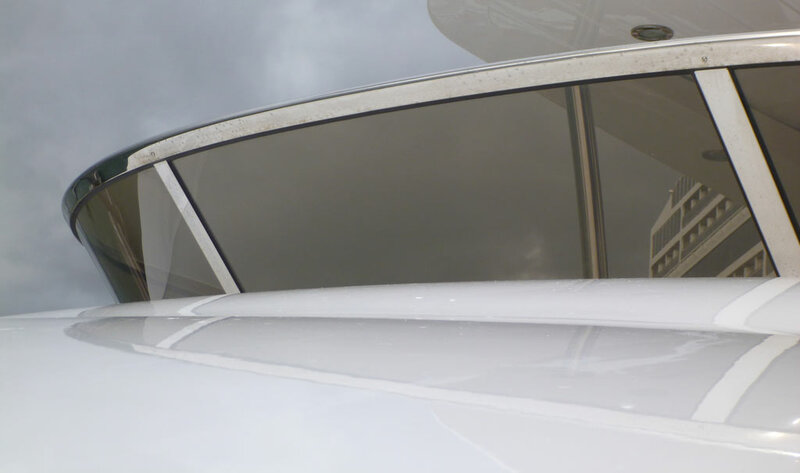 Stainless steel or aluminium frame work is available for the complete windshield solution for your Flybridge. 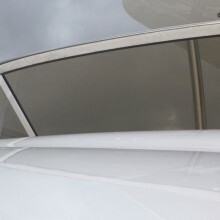 Both toughened glass and Perspex glazing can be chosen and curved or shaped as required. 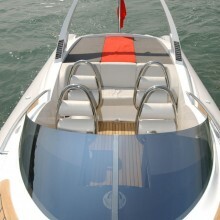 Flat or single/double curved options. A large selection of frame options is available. Balustrade glass can be supplied with or without supporting metal framework. 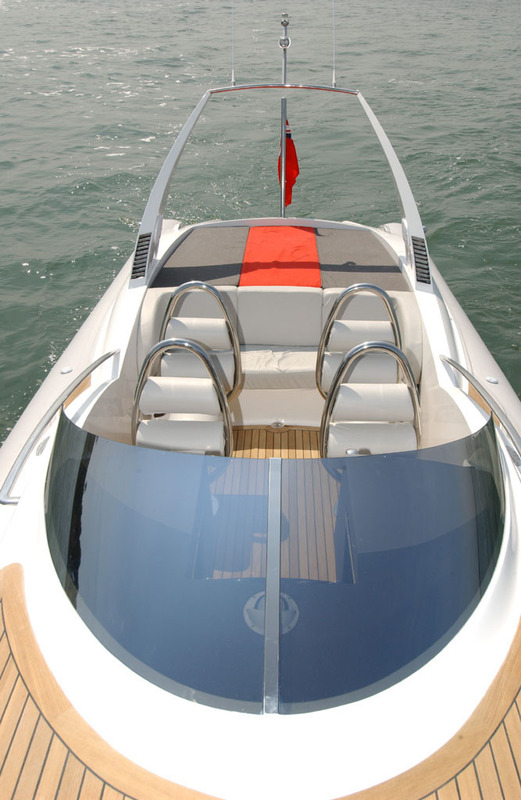 Glass can be laminated, or monolithic as required and will always be supplied toughened.